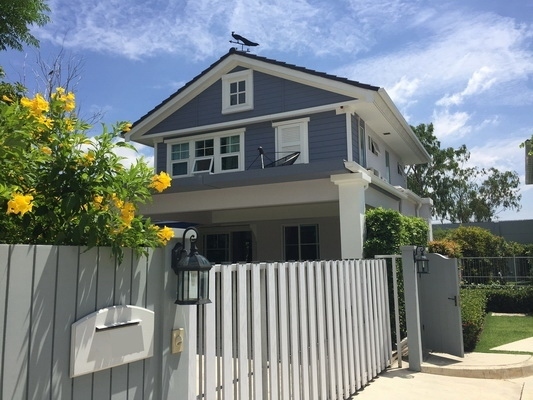 This is a small community of private pool villas in Phuket for sale, located within 5 minutes drive of the Laguna area near Bangtao and Layan Beach. The villas are built the premium quality pool villas among the peaceful and greenery estate like you are living in the forest. 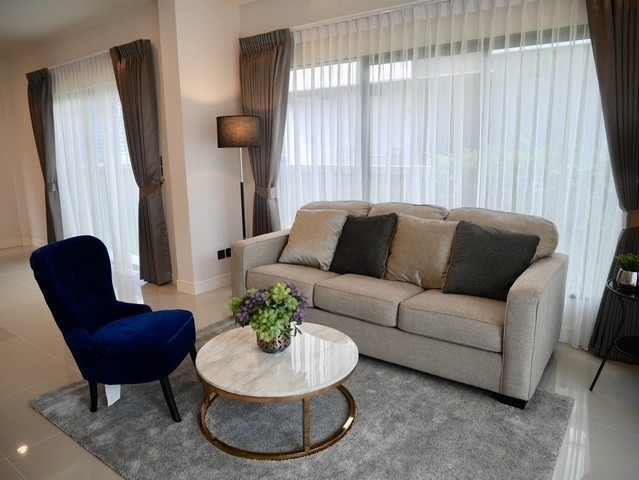 The nice design and premium quality material but those villas residents will also enjoy a happy life with these advantages, prepared and planed by our hearts. 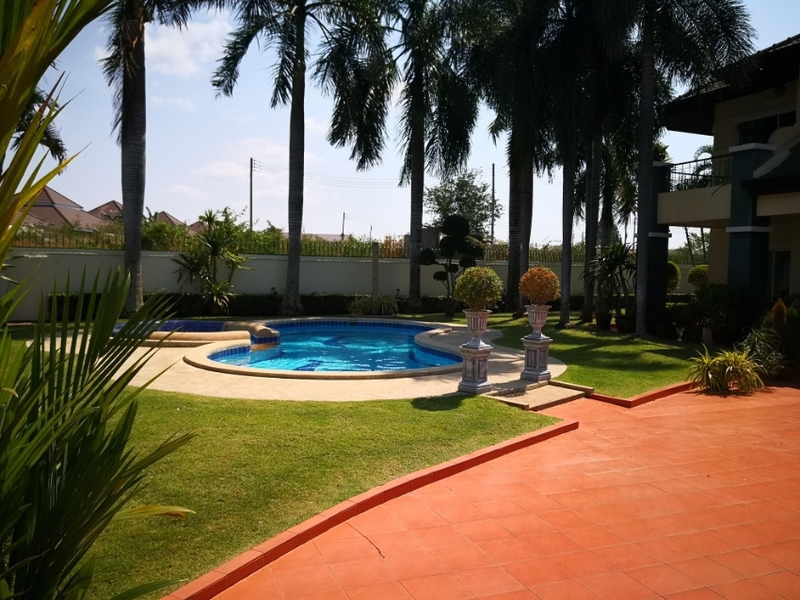 The villa come with land plot: 274 sqm., Built up area: 186 sqm, 2 bedrooms, 2 bathrooms, open plan living -& dining area, private terrace swimming pool and parking area. 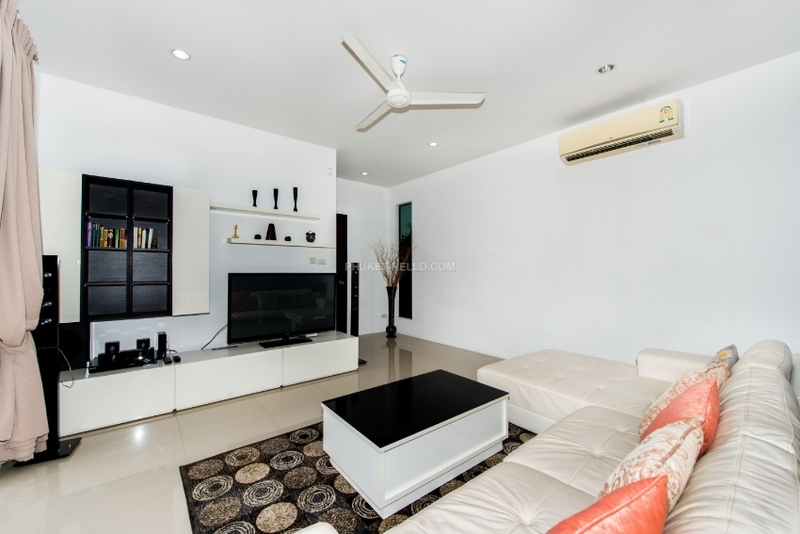 Fully furnished, incl Washing Machine, Dishwasher, Reverse Osmose Water, 2 TV, Wifi etc. 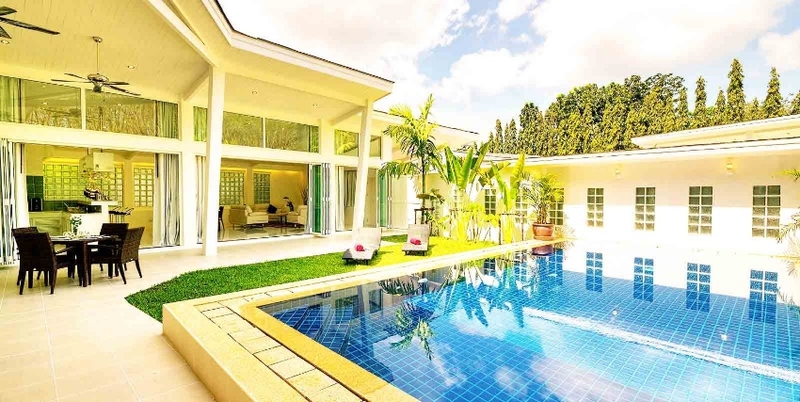 Villa Angie is a stylish and well-kept villa which is located in the famous Laguna Village Outrigger in Bang Tao. The Villa is in excellent condition after renovation, with private pool, landscaped grounds and access to the lake. 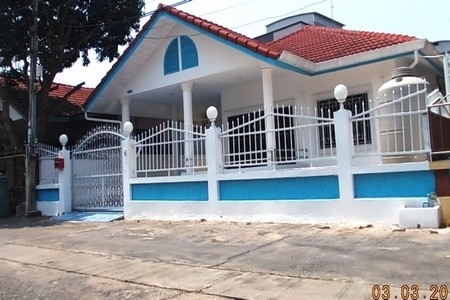 The house provides 3 bedrooms, each one is fully furnished and has its own bathroom. Each room features nice view, the master bedroom has a large balcony overlooking the lake. 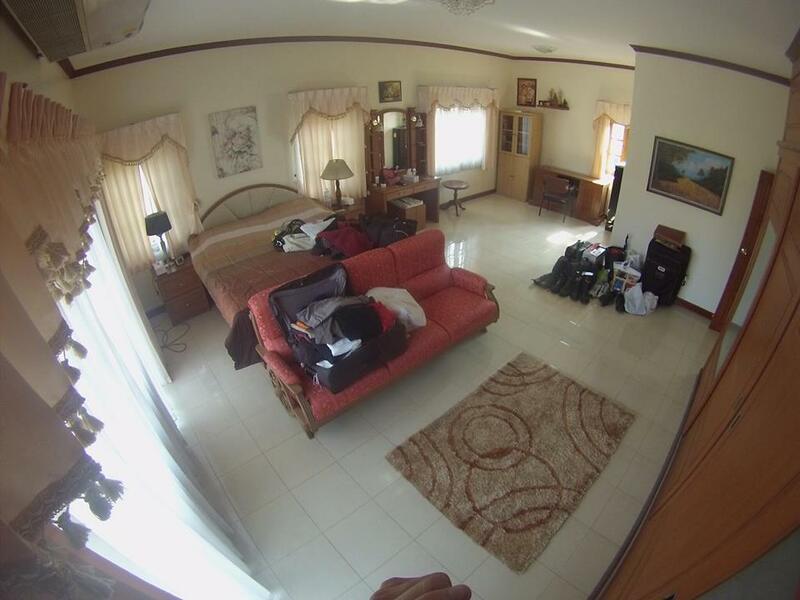 All bedrooms are on the second floor, on the first floor there is an office with a sofa bed. The kitchen is small, but well equipped and cozy. Each room has with satellite TV. WIFI is provided throughout all territory of the villa. 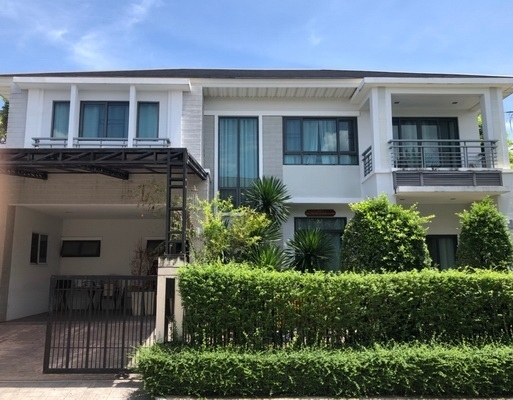 Laguna Phuket is known for its walkways, beach clubs, lakes and parks, Golf courses, Shuttle service to the beach and shops, spas and restaurants for every taste. Staying here is a luxury, it's the best of the best in Phuket! Sidewalks, proximity to the beach, safety, cleanliness, good service in European style will make your stay unforgettable. Proximity to the beach: Laguna - Bang Tao, less than 1 km (or 15 minutes on foot). Infrastructure nearby: Laguna complex offers all amenities for the guests of the residence: restaurants, Spa, business center, kids club, beach clubs. In less than 1.5 km away there is Boat Avenue shopping centre, Villa Market supermarket, boutiques and cafes. Every 15 minutes there is a shuttle bus, which can take you throughout Laguna complex or to the beach. 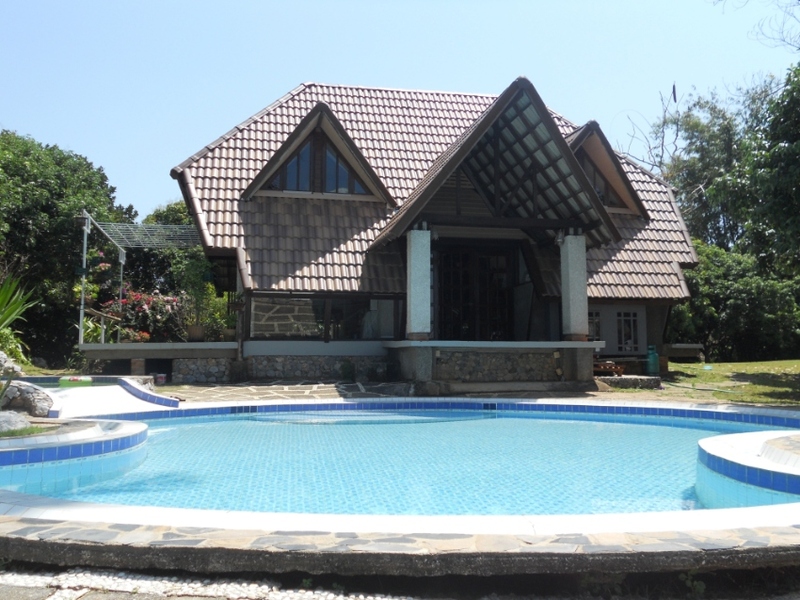 Villa: 3 spacious bedroom, private pool, gated community. There is a large office, gazebo. The two-storey villa. All 3 bedrooms are on the top floor, each with its own bathroom. Security: ✔ Parking: private, for 2-3 cars. Private pool:, 10 meters, with jacuzzi. Bedrooms: 3, each with its own bathroom, dressing room and king size bed. Bathrooms: 3 Kitchen: fully equipped (cooker + cooker hood, microwave, oven, refrigerator, toaster, kettle, coffee machine, etc.)) 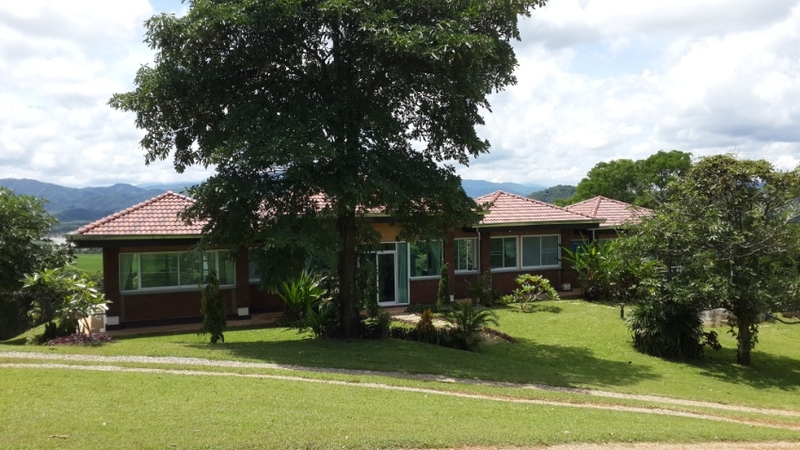 Facilities: washing machine (in separate Laundry room), BBQ facilities, Wi-Fi, TV, safety box, hairdryer, outdoor shower, gazebo, sun beds, towels for the beach and shower, office on the 1st floor with sleeper sofa. There is a shell sofa, sunbeds, bicycles, barbecue, washing machine and other amenities for a comfortable stay. 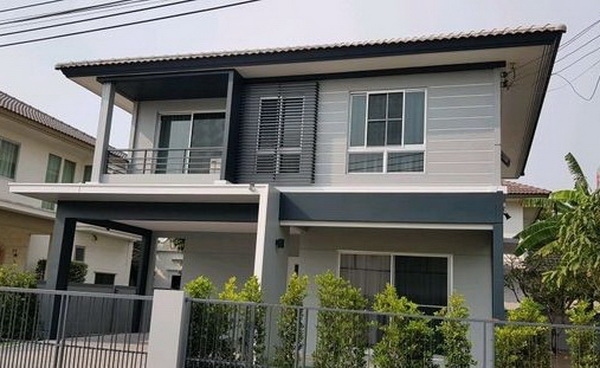 Rates according to the season: Period	2 Weeks	Month 1 March - 1 June	98,000 baht	200,000 baht 1 June - 1 August	200,000 baht / month 1 August - 14 October 80,000 baht	150,000 baht 14 October - 1 December	98,000 baht	200,000 baht 1 December - 1 March	360,000 baht / month Rate includes: cleaning and linen changing - 1 time per week, garden and pool service - 2 times per week. 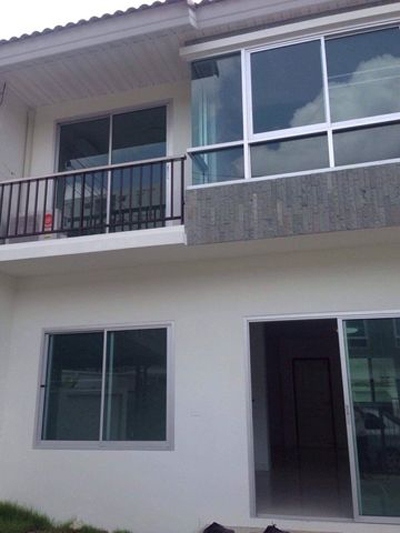 Separately: electricity (8 baht / KWT), water supply (29 baht /unit). Booking conditions: Reservation deposit – 50%, balance is to be paid upon arrival (except New Year period), security deposit is $1,000. 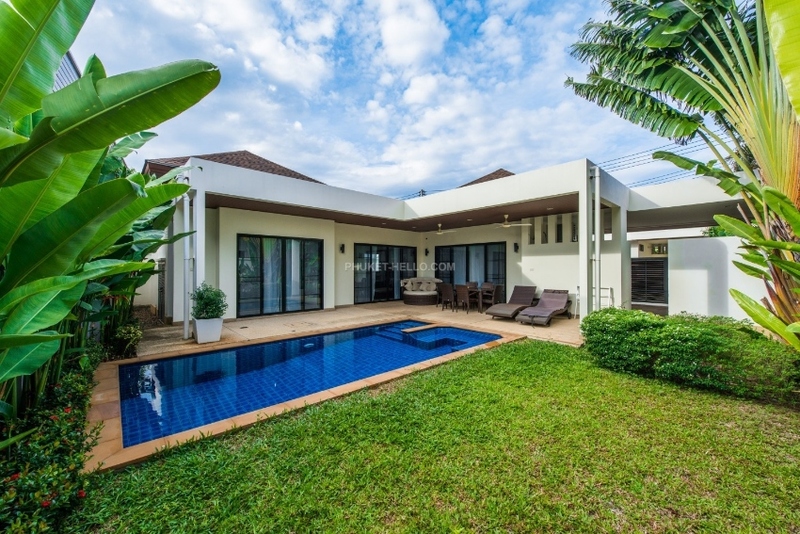 The advantage of this offer: the villa is located in a luxury Laguna complex - one of the best places in Phuket. 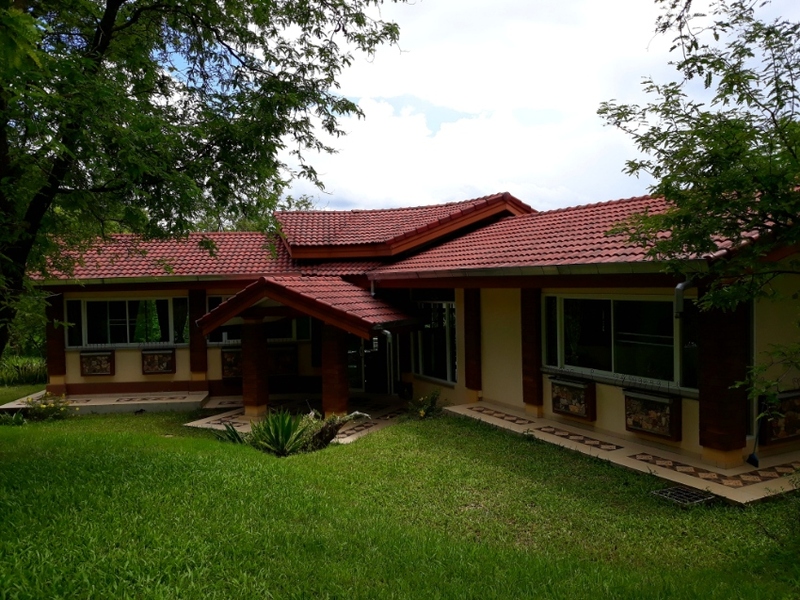 Very well maintained area with beautiful green areas, lakes, private beach and several beach clubs, children's center, with a variety of restaurants and spas, as well as a business center. 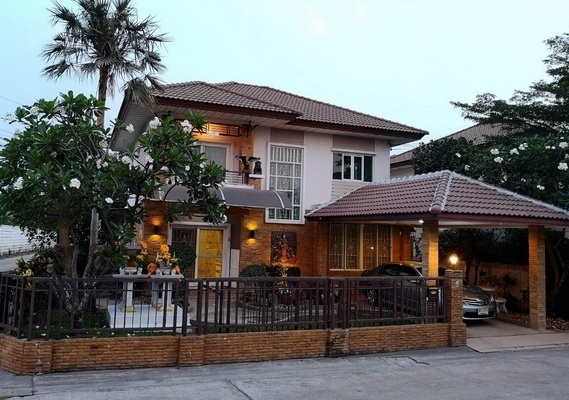 There is no Thai local houses in the area and it's truly european place. 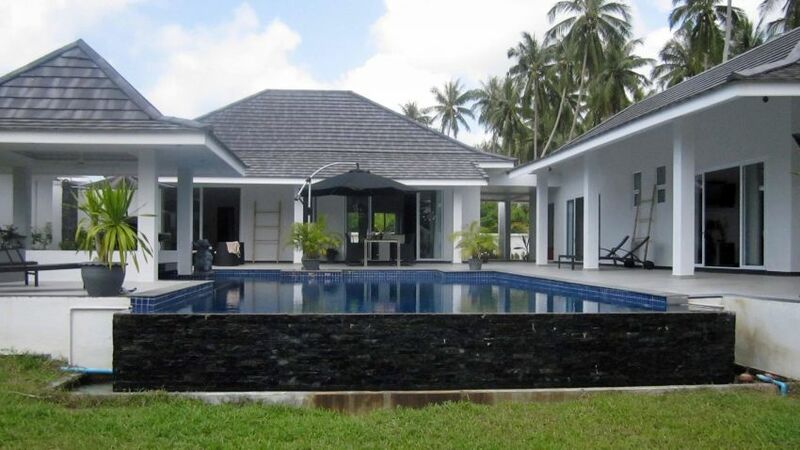 Villa Angie itself is in perfect condition, furnished and landscaped by the owner for the most comfortable stay. 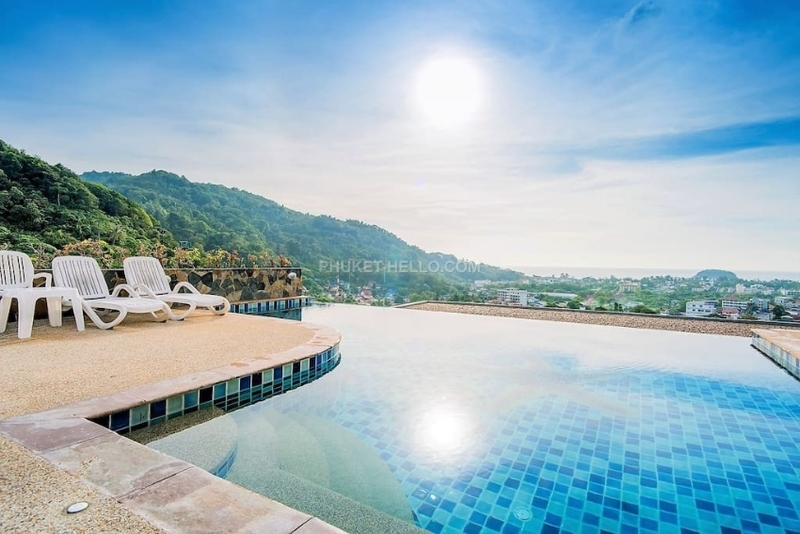 Villa Blossom located in 5* resort Oxygen Bang Tao (unit B2) directly from villa owner. Luxury 5* resort situated in 10 minutes by walk to prestigious Bang Tao beach (Bliss Beach club). 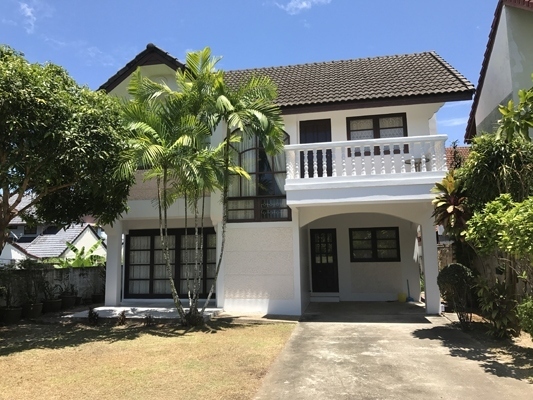 Guests can find nearby supermarket Villa Market or Tesco Lotus, dozens of restaurants of different kitchen, Laguna (Laguna beach, Laguna Kid's Club, etc), Thai market, massage salons and spa. Resort Oxygen offers hotel facilities: - reception and security, - green garden park, - covered common parking, - free gym, - taxi service. 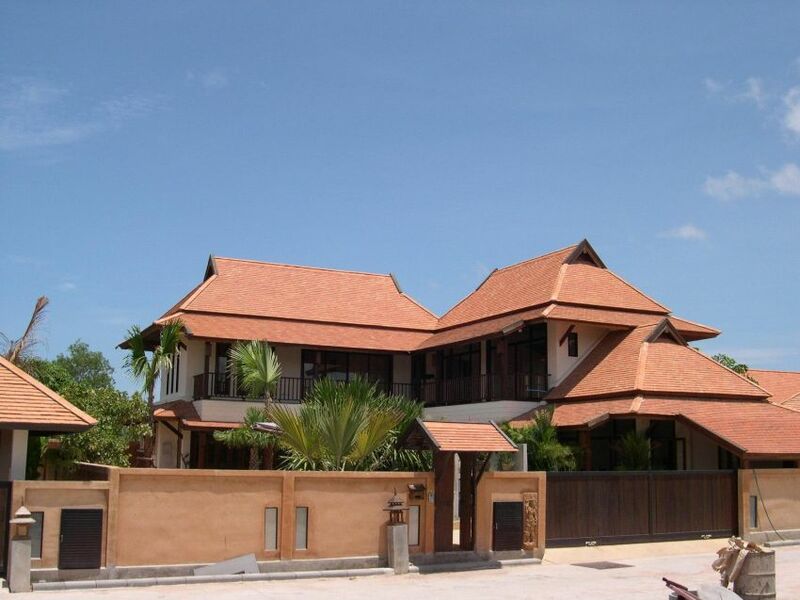 2 floors villa offers 3 bedrooms. 2 master bedrooms are located upstairs. 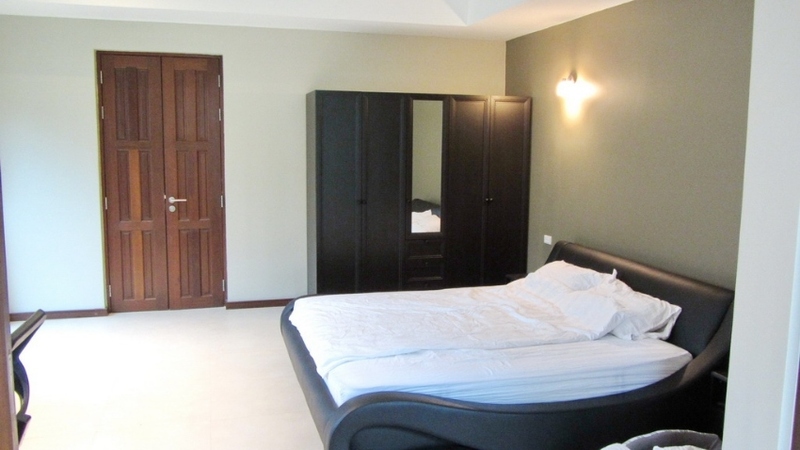 Every bedroom comes with double beds, plasma TV, bathroom, built-in wardrobes. Baby cot provided. Fully equipped western kitchen guarantees comfort stay. 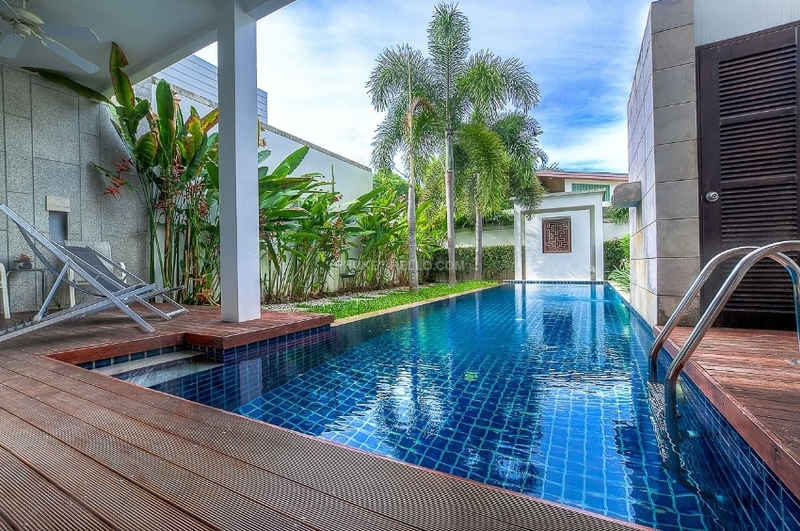 Private pool is a good size of 14 meters long, terrace is equipped with sun loungers and BBQ. Rates: Period	1 May - 1 October	1 October - 1 May	15 December - 30 January Daily 6 000 THB	10 000 THB	14 000 THB Week	35 000 THB	55 000 THB 75 000 THB Month	100 000 THB	170 000 THB	250 000 THB 6 month	150 000 THB 12 month	85 000 THB Rate includes: - maid service and linen change once a week, - free unlimited wi-fi, - cable TV, - transfer service and welcome pack. Electric and water usage are paid extra.